A couple of months ago, I wrote about how the Japanese PlayStation 2 has one unreleased game left. For the longest time, this title, Final Fantasy XI: Seekers of Adoulin, had been simply labelled as "Release date: 2013." Now, at last, it has an official release date. Seekers of Adoulin is in fact the first add-on for the MMORPG, Final Fantasy XI, in 6 years. Considering that the game is 10 years old and that Final Fantasy XIV: A Realm Reborn is preparing to go into closed beta testing in mid-February next year, releasing a new expansion now seems a little counter-intuitive. Of course, it could be that Square Enix wants to get all work on FFXI out of the way so they can concentrate on FFXIV. If that's the case, though, it doesn't show in the content of Seekers of Adoulin. Information released show seven new areas on the new continent of Ulbuka, eight new races of enemies, and two new character jobs: The Geomancer and the Rune Fencer. 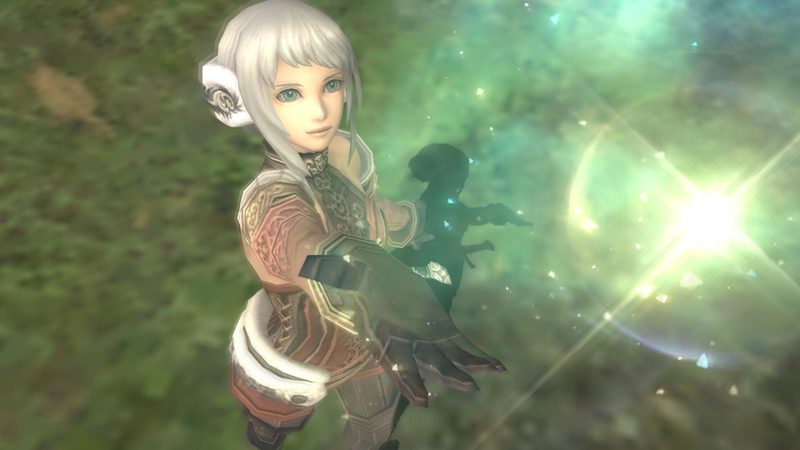 No further expansions for Final Fantasy XI have been announced, so Seekers may be the last one. Overall, the game has aged rather well; the graphics are a tad outdated but still hold up, and its popularity has allowed it to survive for a decade and still remain a monthly pay-to-play MMORPG. However, with Square Enix eager to promote Final Fantasy XIV, XI may end up getting brushed to the side. Seekers of Adoulin will be released on the PC, the Xbox 360, and the PS2 in the west on March 26th, 2013, and in Japan on March 27th, 2013, which means that unless someone decides to release a memorial box for an old PS2 game or something, come March 27th, all Japanese games for the PS2 will have been released, and an era in gaming will come to a close. No doubt the PS2 system itself will still linger on a little while longer (current numbers show weekly sales in Japan at around 800 units) before Sony finally pulls the plug. You can still buy brand new PS2's in Japan? that's really cool all we got are used eBay listings with missing box/inserts and most likely a Europe/UK import with a generic AC adapter. Sony announced today that they've sent their last shipment of them, so once they're gone, no more new ps2's ever :( 12 years for one console is pretty incredible though! I could be wrong, but didn't the Atari 2600 and Commodore 64 have runs up to or even exceeding 20 years?